Virgin Orbit’s new security-focused subsidiary has a deal to launch a rocket carrying technology demonstration satellites into space for the Defense Department, the Long Beach company announced Thursday. The launch may take place in January 2019 or later. Virgin Orbit’s subsidiary, VOX Space, has offices in Manhattan Beach and promotes its ability to launch small satellites into low-earth orbit for national security missions benefiting the United States and allied nations. 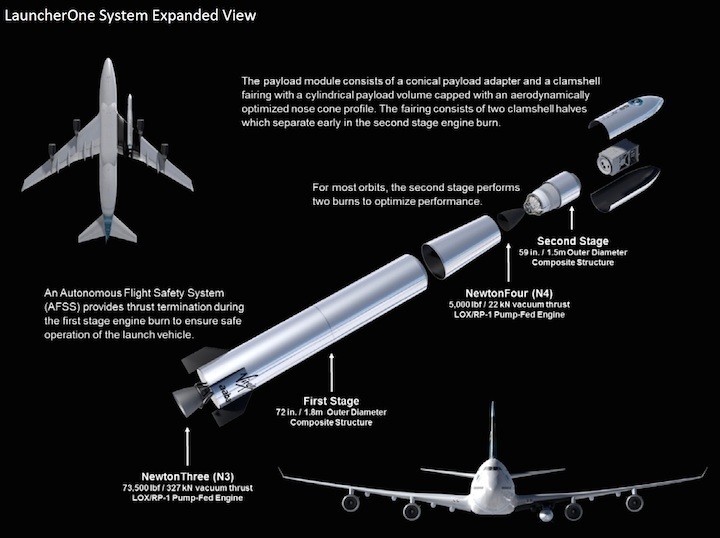 Vox Space’s missions will be reliant upon LauncherOne, Virgin Orbit’s two-stage rocket. 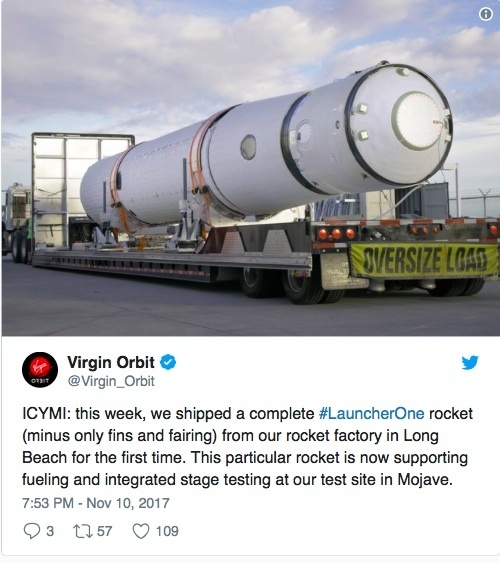 Earlier this month, Virgin Orbit announced sending its first LauncherOne vehicle, missing only its fins and fairing, from the company’s Long Beach assembly plant to Mojave for tests. LauncherOne is designed to blast off in mid-air while being carried under the wing of a specially-modified Boeing 747-400. The rocket system’s first flight may take place during the first six months of 2018. 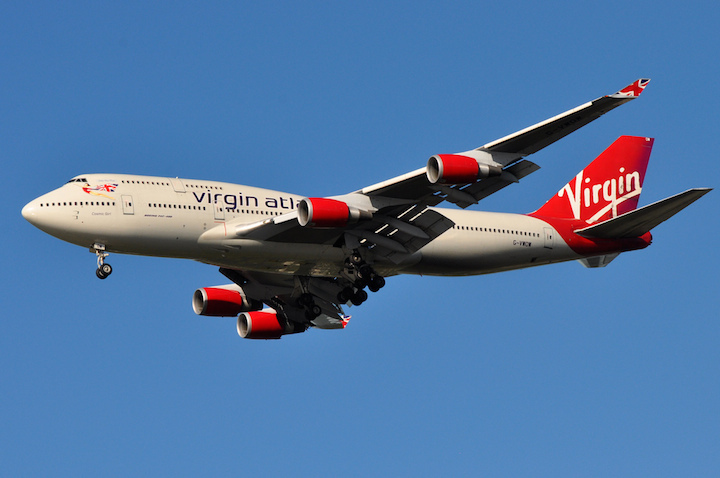 Virgin Orbit split from Virgin Galactic to become a new Virgin Group enterprise earlier this year. Company leaders have promoted its work on LauncherOne as a means to make satellite launchers more affordable for parties that have uses for satellites in low-earth orbit.